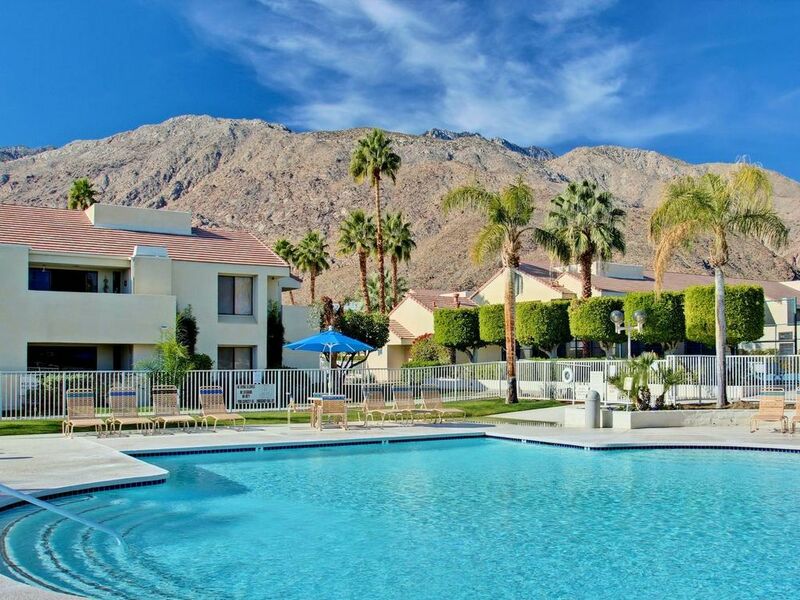 Incredible find in Central Palm Springs! 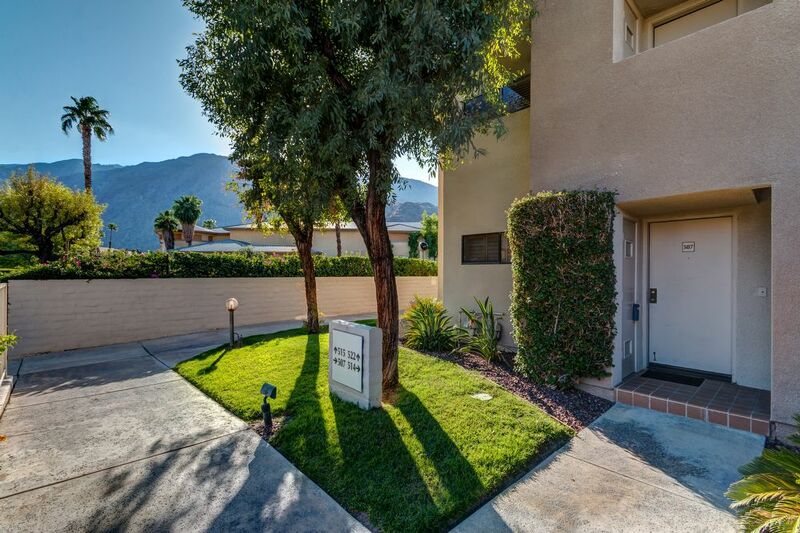 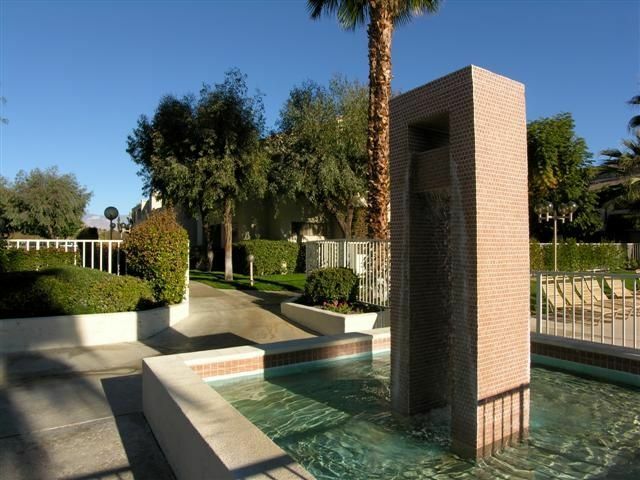 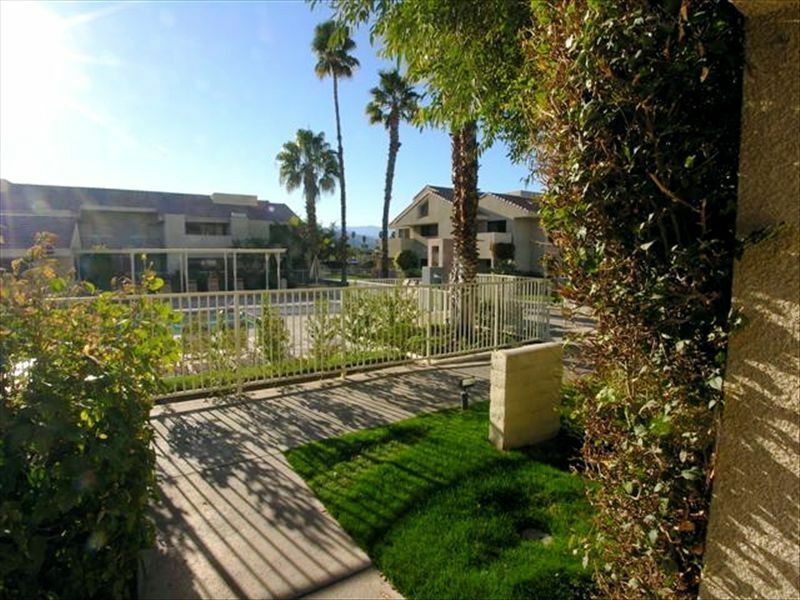 Highly renovated beautiful one-bedroom suite located a short walk from vibrant downtown Palm Springs; unit boasts incredible full-mountain views from all rooms! 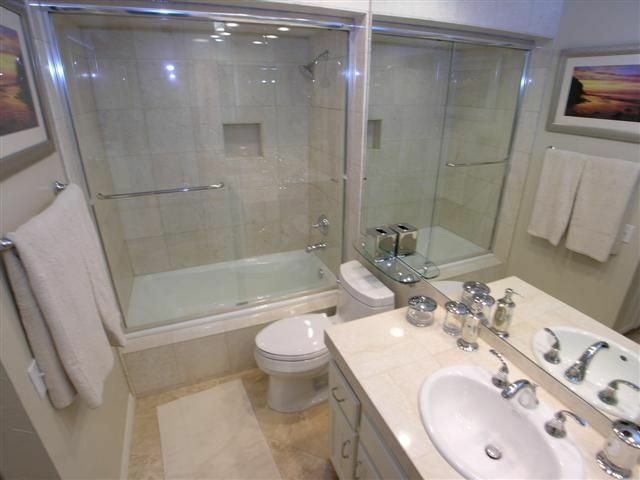 Suite is completely remodeled after THE FOUR SEASONS; recessed lighting, remote-controlled luxury fans, dÃƒÂƒÃ‚Â©cor in rich desert tones, flooring throughout ENTIRE UNIT fine Italian travertine, bath w Italian marble countertops / shower, complete w Kohler fixtures; kitchen features granite counters / stainless steel among its appliances. 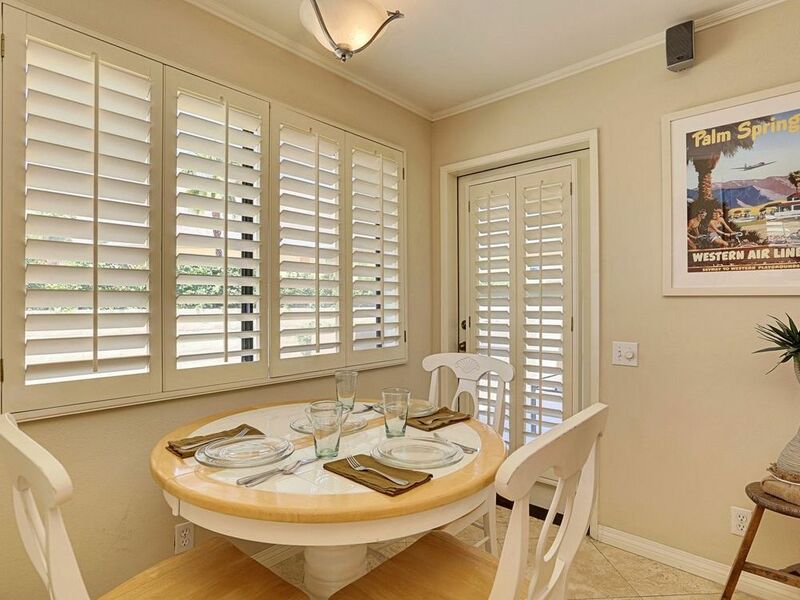 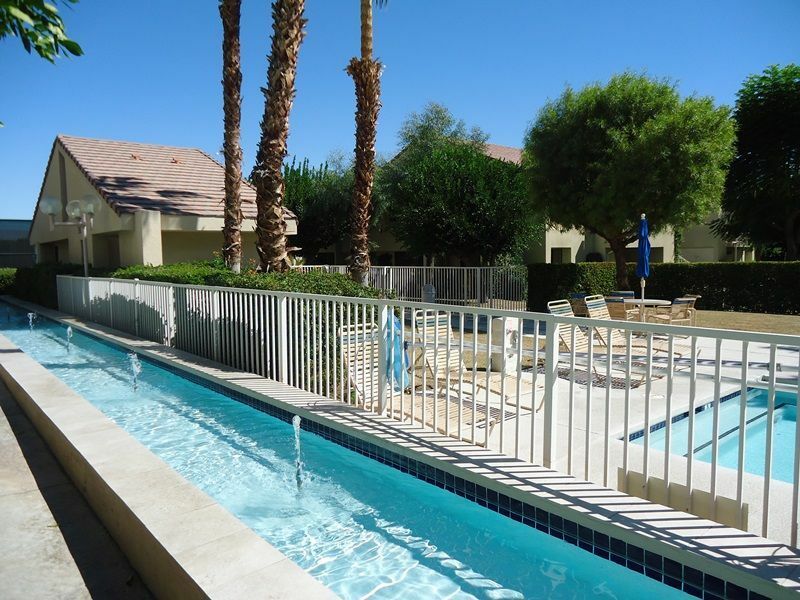 Thanks to it being in a cozy, corner unit, entire Suite is filled with natural light throughout the day; directly across from adult pool + Jacuzzi spa; turnkey furnished. 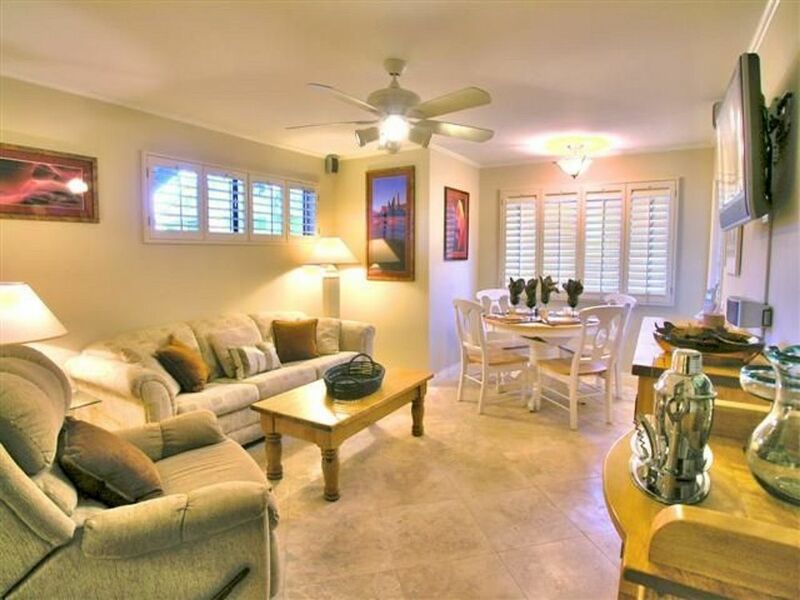 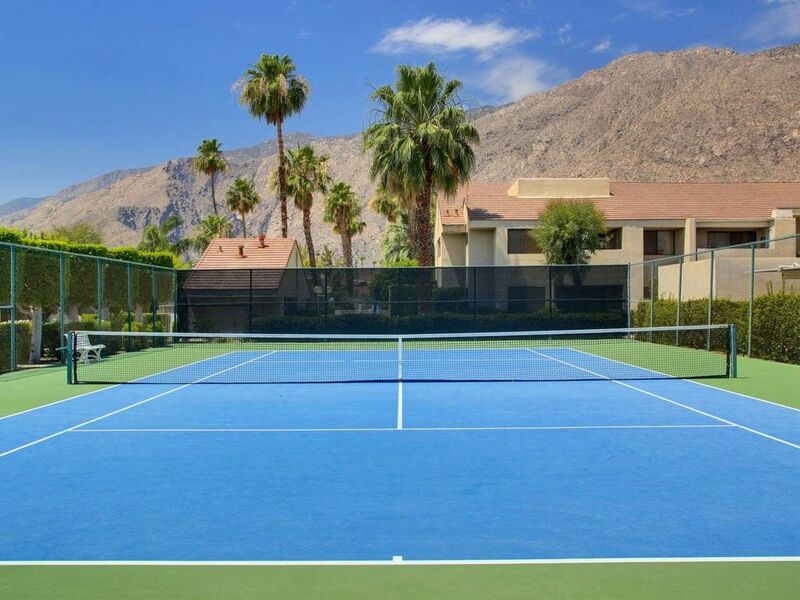 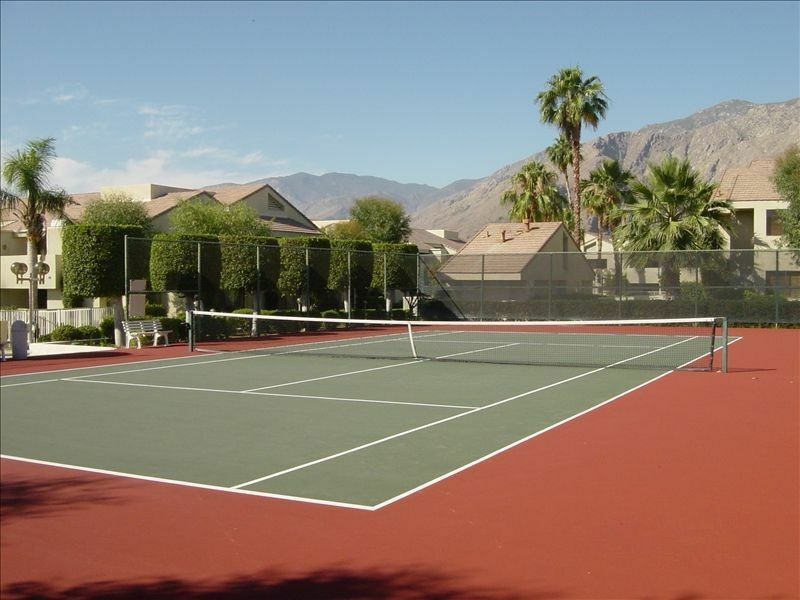 Private, gated resort offers several high-end amenities incl pools, jacuzzi, tennis courts and has a short-term vacation rental policy w proven vacation rental income! 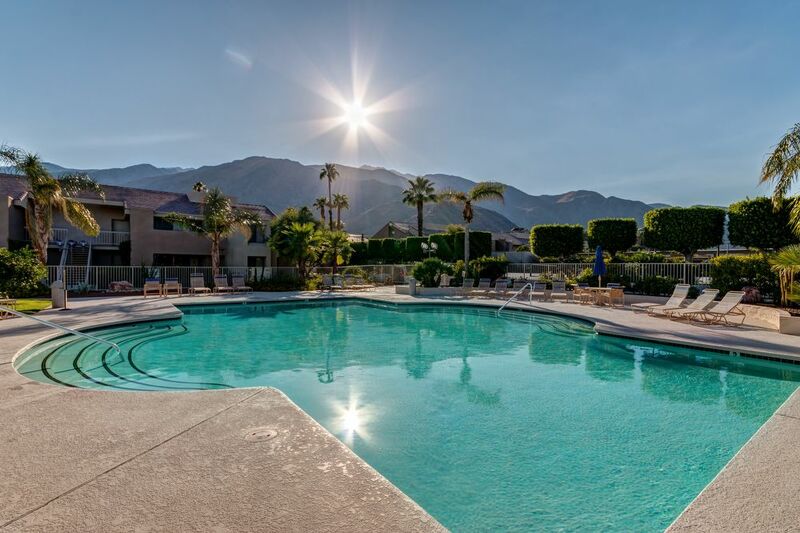 Great opportunity for your year-round home or getaway/investment property! 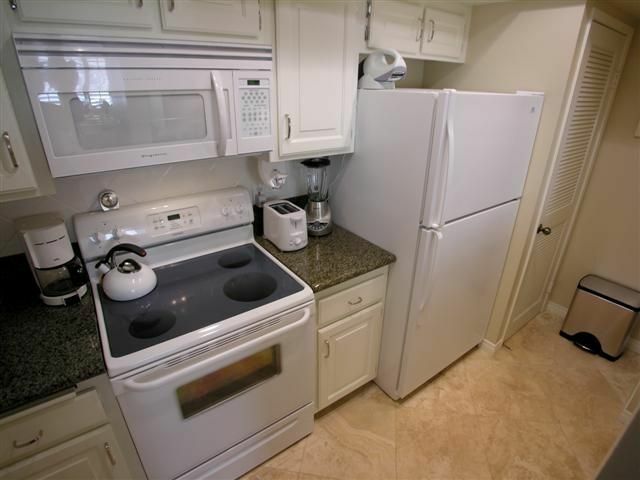 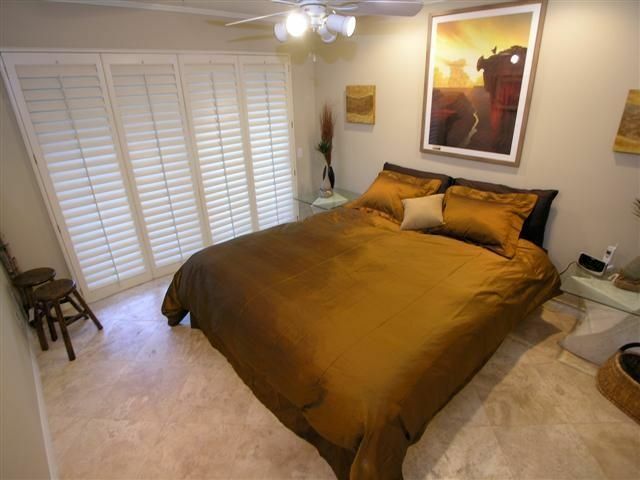 Located next to private smaller parking lot for easy access/guests; plenty of off street parking for guests. 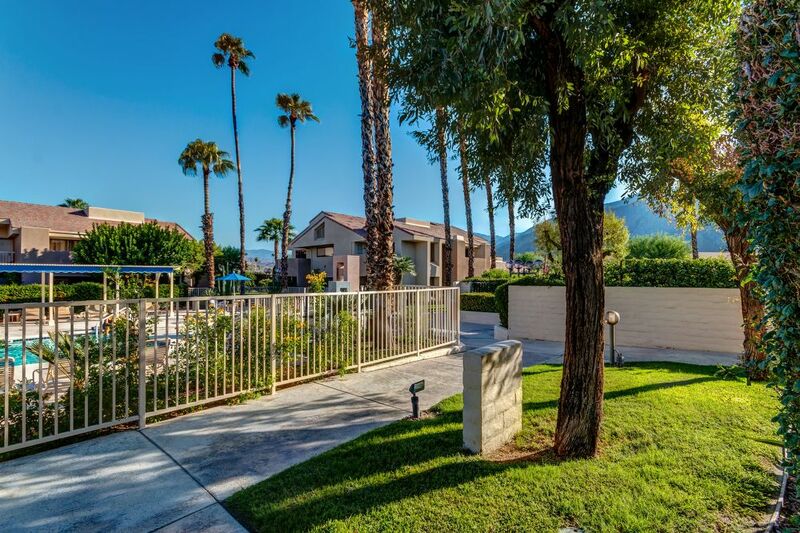 Don't miss out on this incredible find! 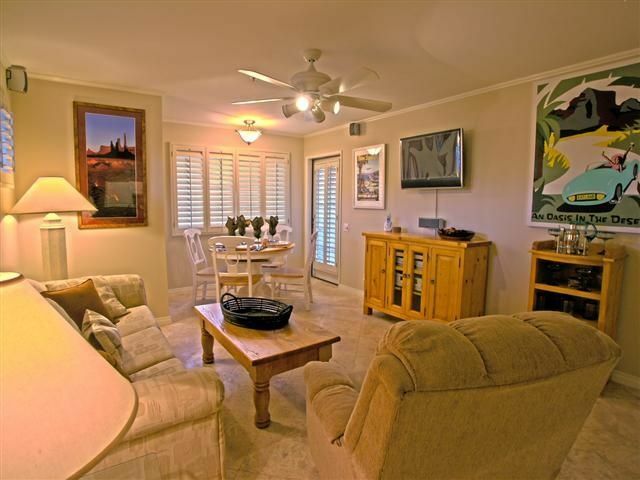 Call Agent for details on Short Term rental opportunities.